It's wishlist time! 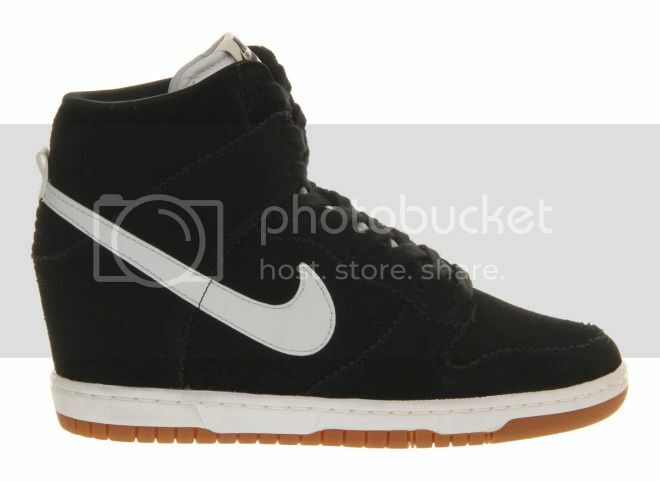 These are the Nike Dunk Sky Hi's I was talking about in a couple of posts back which I want to add to my collection, I still haven't bought them yet because they're sold out everywhere in Hong Kong so I might just buy them online. I'm looking to buy a new pair of sunglasses, and the Ray Ban Wayfarer has been something i've been wanting for ages. 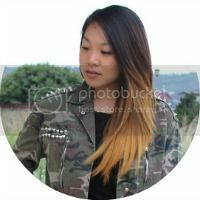 I've recently come across a website called SmartBuyGlasses HK and it's definitely something worth checking out, especially if you're looking for a pair of designer sunnies for a really good deal! 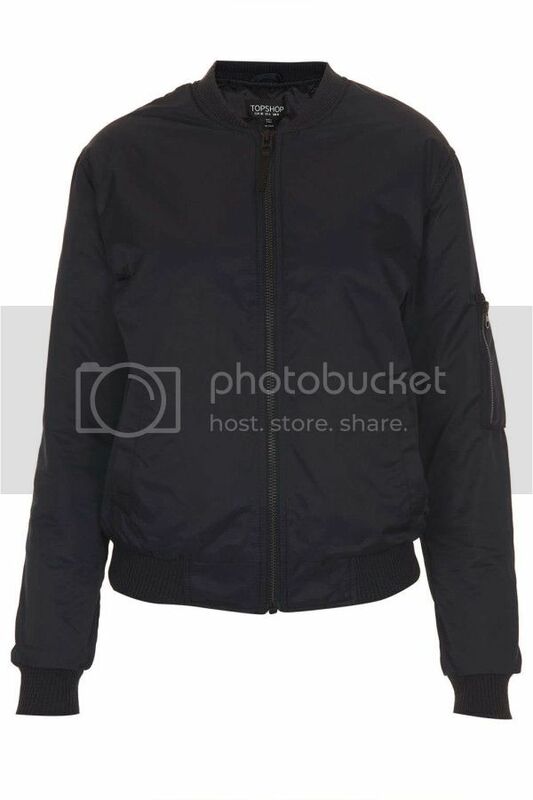 The bomber jacket has made it's way back into the fashion world again, I remember when I had one back in my teens I literally wore it to death. Now that it's made a come back, I want to add it to my wardrobe again! 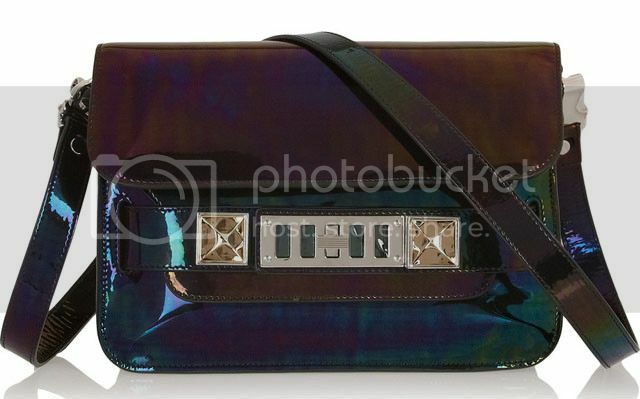 Last but not least, PS11 mini classic bag in oil slick = TOO GOOD! The bag is extra special. Love how the there's more than one colour to it. Thanks for posting and feel free to drop by me too anytime. Those sneakers are the coolest thing. Like a pair of heels. Thanks for posting the photos and feel free to drop by me too anytime.